It’s August…have you made good use of the summer so far? We all say we’re going to get outside and really enjoy the summer months while they’re here but sometimes we get too busy to make plans and end up missing out on some great opportunities. Sound familiar? Well, I’m here to help! 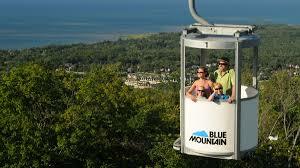 Here are some suggestions for a Bucket List of awesome activities that will help you get out and about in beautiful Grey/Bruce/Simcoe counties this summer. Enjoy the outdoors, enjoy the attractions and enjoy what this wonderful area has to offer! I know Sauble is very popular with locals, and I don’t disagree that it’s got it’s own charm and happy relaxed vibe…but every time we’ve been there it’s super windy and too cold to swim! Just our bad luck, I guess! 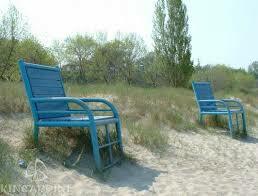 Instead, my family loves Station Beach in Kincardine. The water is usually comfortable, you can jump off the pier, the downtown strip has a great variety of shops and restaurants, there’s a great bike trail that follows the water, there’s a flea/farmer’s market in the park every Monday morning and everyone really gets into joining the Piper Parade down the main drag every Saturday night. Not to mention having a fish and chips dinner at the Erie Belle, wing night at Gilley’s Feed Lot and ice cream from either the shack at the north end of the main road or the DQ at the other end of town. 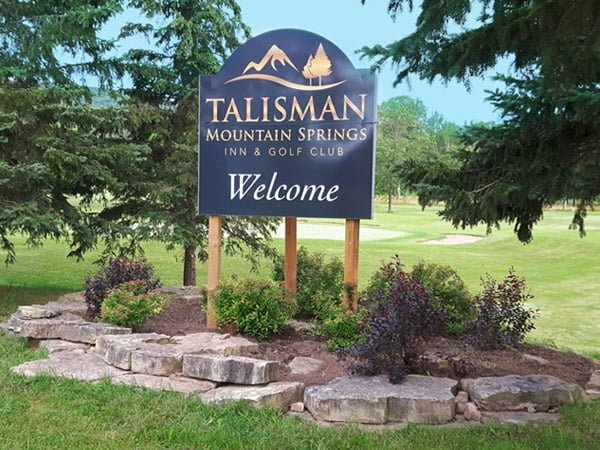 Talisman has been beautifully restored and they’re open for business! I need to get in a little practice at a driving range before I visit, but it sure sounds like a visit is in my future. How can you resist when you can play 9 holes for $20, 18 holes for $25 or take advantage of the Monday afternoon special: 9 holes on Mondays after 2pm for $1/hole! There’s also a 10-play pass that allows for a 20% discount off of regular green fees. Like I said, sounds like there’s a golf game or two in my future! We’re lucky enough to be in an area with plenty of access points to the longest and oldest marked hiking trail in the country, so get out there and use it! The trail follows the Niagara Escarpment through some really beautiful natural scenery and varied from a casual walk through the woods to a challenging hike. Whether you’re entering the trail at Old Baldy in Kimberley, Hogg’s Falls outside of Flesherton, along the Klondyke groomed trails in Markdale or at any other point in our area, you’re sure to enjoy your surroundings and get a little exercise to boot. And remember, the trail (at least the local sections) are open year-round so if you don’t manage to fit it into your summer activities you can always visit later in the year. Explore the history of the Grey Bruce Simcoe area and our proud connection to the Underground Railroad that many slaves used to find their way to freedom in the longest running Emancipation Picnic in North America. 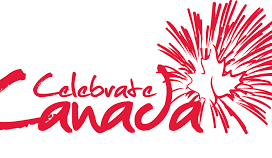 Take the opportunity to appreciate history, family, culture and community August 4th – 6th at locations in Owen Sound. One of the bonuses that our corner of Grey County provides is an abundance of lakes both large and small. One of our new favourite things to do on a clear day (preferably with little wind) is to take a kayak (thanks for the loaners Sharon and Andres!) 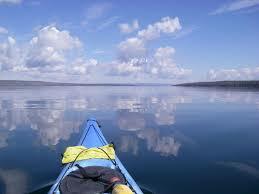 or canoe to Lake Eugenia or Irish Lake (or any of the lakes in our nieghbourhood) for a leisurely paddle. Pack a snack, paddle around and have a swim if it gets hot. Its a great way to spend some time outdoors and you’ll get some exercise to boot! 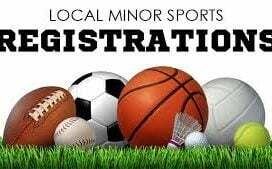 Our youngest daughter has a soccer practice in Collingwood twice a week, leaving an hour and a half to kill. We decided to get our own workout while she was getting hers and started to hike up the ski hills at Blue Mountain. If you prefer something a little less strenuous you can ride the gondola to the top of the hills and go for a stroll when you touch down. Want to split the difference with your activity levels? 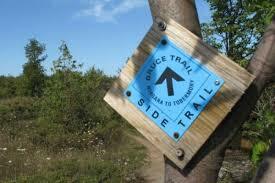 Take the Cascade Trail down the hill. It follows the water through a wooded area, keeping you off the hill and out of the sun. Any combination will make for a great afternoon! 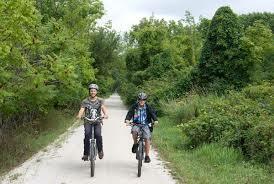 My kids were able to do the Meaford-Thornbury leg of the Georgian Bike Trail at a very young age so its great for everyone. 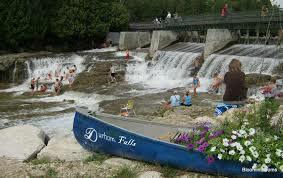 Lovely scenery, a nice atmosphere and if you make sure to finish up in Meaford you can celebrate with a visit to DQ! Summerfolk is an annual music and crafts festival that attracts performers and fans from all across North America and around the world to the Kelso Beach area on the west shore of Owen Sound. Among this year’s many scheduled performers are Buffy Sainte-Marie, Serena Ryder, Joel and Bill Plasket, The Accidentals and Connla. 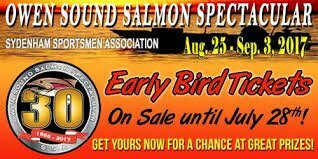 From August 25th – September 3rd The Sydenham Sportsmen’s Association’s Owen Sound Salmon Spectacular runs from August 25th through September 3rd and judging by the number of people I’ve seen fishing in the lake, ponds and rivers this year, interest is up and attendance should be awesome!